The 2017 Jaguar F-PACE offers premium performance and smooth power. 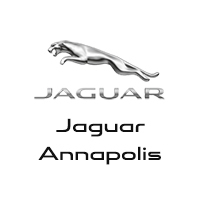 See how thrilling the ride can be with Jaguar Annapolis. 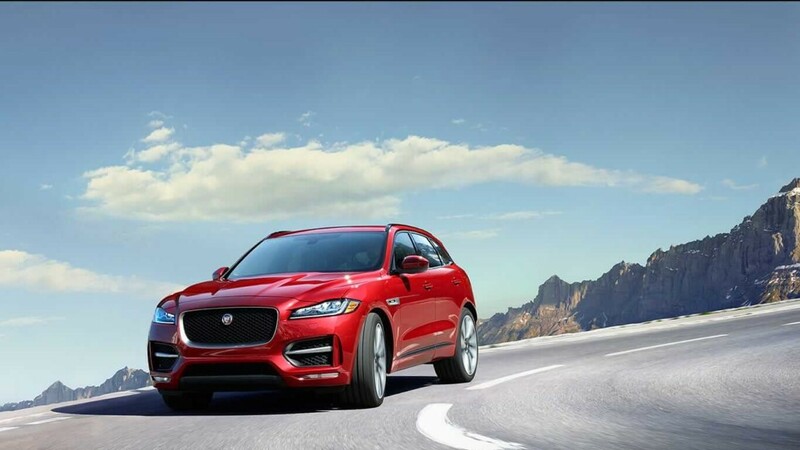 The 2017 Jaguar F-PACE offers a choice of two advanced powertrains with Ingenium engines that seamlessly blend high performance and smooth refinement for your driving pleasure in Baltimore. Ingenium is a bold new line of engines, with intelligent technology married to incredible power. The 2.0L 4-cylinder turbocharged diesel engine uses a compact, strong aluminum block construction and a variable geometry turbocharger to maximize peak power for responsive torque even at low speeds, while the computer-controlled adaptive engine cooling system kicks in only when you need it to save energy and enhance performance. This engine produces 180 hp and 318 lb-ft of torque, getting up to 33 mpg highway. The 3.0L V6 gasoline engine is a supercharged machine capable of accelerating from 0 to 60 mph in just 5.1 seconds, getting a top speed of 155 mph. It produces 340 hp and 332 lb-ft of torque, although you can opt for an even more capable version that produces an incredible 380 hp. This engine gets up to 23 mpg highway. The 2017 Jaguar F-PACE is stocked with features that improve the smooth, rapid performance of this thrilling sports car and ensure a spirited and effortless ride around Arnold. The 8-speed ZF automatic transmission was developed specifically for the power and torque needs of a high-performance vehicle, providing effortless acceleration and overtaking with rapid, responsive shifts that are smooth and easy. Paddle shifters are mounted on the steering wheel for easy manual shifting with the touch of a lever. The Jaguar F-PACE is designed for performance from the top down. The aluminum architecture of the chassis is lighter and stiffer than traditional steel, giving you a ride that’s controllable and steady even as it reduces the weight of your Jaguar F-PACE. The premium power-to-weight ratio enhances braking and handling dynamics, giving you a responsive and swift ride that’s impossible to resist. The 2017 Jaguar F-PACE is designed for supreme control over Washington DC streets, along with its fantastic power. The All Surface Progress Control with Adaptive Surface Response system recognizes texture differences between surfaces, using this information to exploit the maximum grip available to your wheels. The JaguarDrive Control system lets you select four different driving modes, which adjust the throttle mapping and steering to offer fuel-efficient driving, sharper throttle response for a spirited ride, or dampened acceleration and traction for slippery surfaces. Torque Vectoring sends brake pressure to the inside rear wheel to keep you confident even through the tightest curves. Adaptive Dynamics modifies your Jaguar F-PACE’s response to your driving style and road conditions, analyzing your acceleration, steering, and body movement 500 times a second so the electronically controlled dampers can optimize your suspension settings and provide you with a smooth and spirited ride.